It’s my great delight to introduce my fellow blogger Silvia. She is blogging on her Mammaincucina about her passions, mainly cookery and travels. She is from Santadi, a little town one hour far from Cagliari, but she is also a serial traveler and her mainly passion is Great Britain. 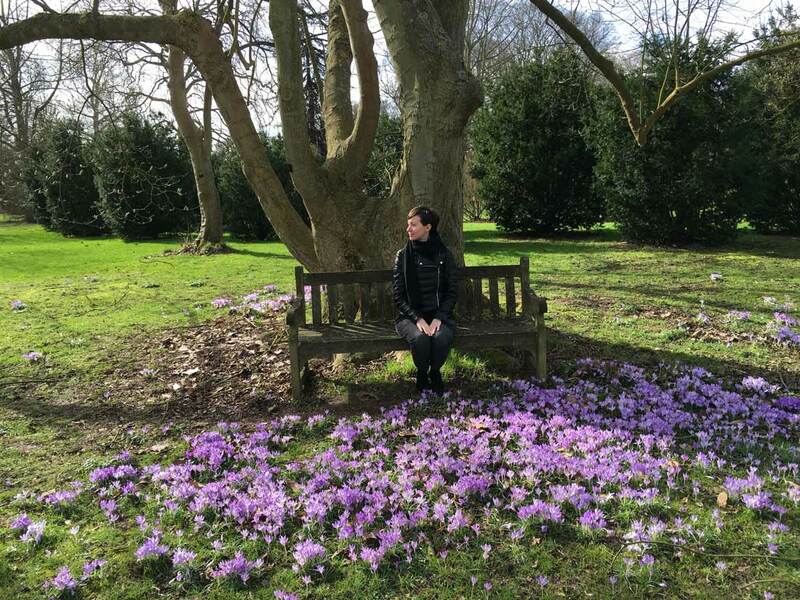 So I asked her to write for my blog, as she traveled in the UK far and wide. Here she suggest a Cornwall on the road itinerary, in the south-east region 5 hours by car far from London, which I hope I can visit soon. When Francesca asked me to write for her blog about my travels in Britain, I immediately thought of Cornwall. In my opinion, one of the most beautiful trips ever that, I do not know why, I haven’t written about in my blog yet. I’m really happy to do it for this guest blog. Why Britain? I have always had a kind of attraction for this land since I was a child. A fascination that started with history books and the movies set in these fantastic places. I have always traveled because of some reasons and if I tell you why this trip to Cornwall, you get a smile from me. The first reason is really curious and funny. Do you know the movies from the novelist Rosamunde Pilcher‘s books? As they are mostly set in Cornwall, when I was a young girl I stopped to watch these films just to admire the landscapes. The second reason is related to one of my favorite mystery novel writer, Elizabeth George. His Scotland Yard detective Thomas Lynley is from Cornwall, and many of his tales are set here. We visited Cornwall in the month of January. You can think we are a little crazy. However we had a wonderful sunny weather, and the opportunity to visit in total peace these locations that during high season are overrun with tourists. 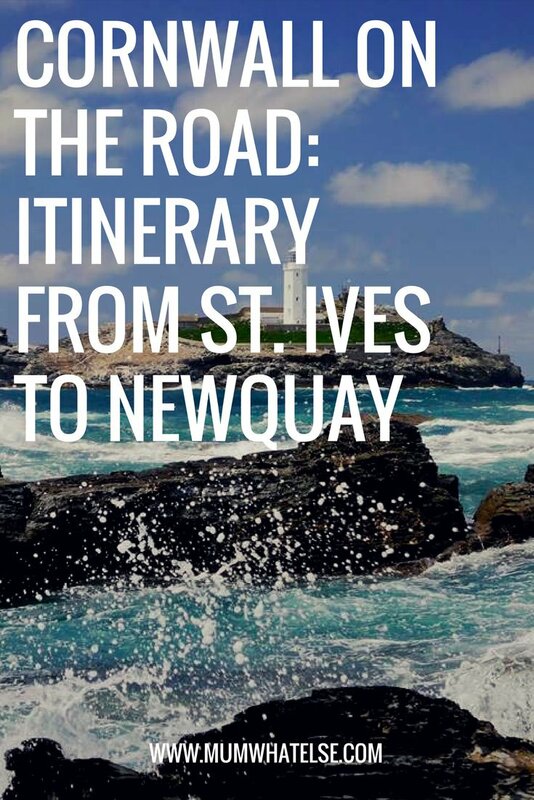 This itinerary starts from the beautiful town of St. Ives and leads you through a breath-taking panorama of the Atlantic Ocean to the beautiful Newquay. The village of St. Ives overlooks the namesake bay. I suggest you to take a birds’s-eye view in order to see these amazing little houses between the pure white sands and a crystal clear sea. You can visit it both with the rain or the sun and its charm will amaze you. We did it in both weather conditions and we were enraptured. 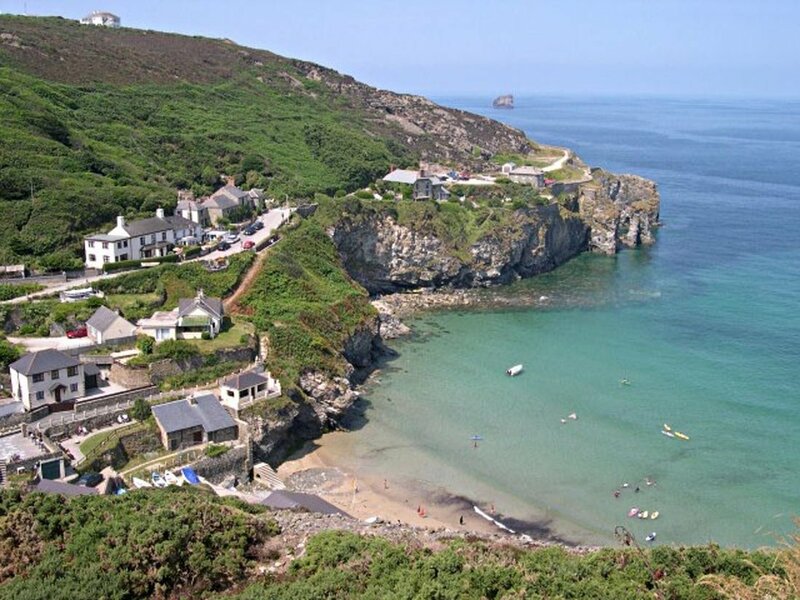 During summer this is the most desired holiday destination in Cornwall, an ideal location for families thanks to its white beaches and beautiful sea. There is also a surf school for children and adults. 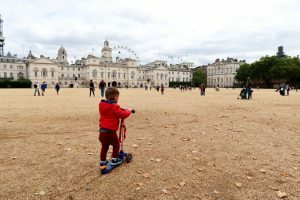 A complete guide to enjoy air travel with kids: how to book a flight, what to know before you leave, how to best organize your hand luggage and to keep the little ones entertained. 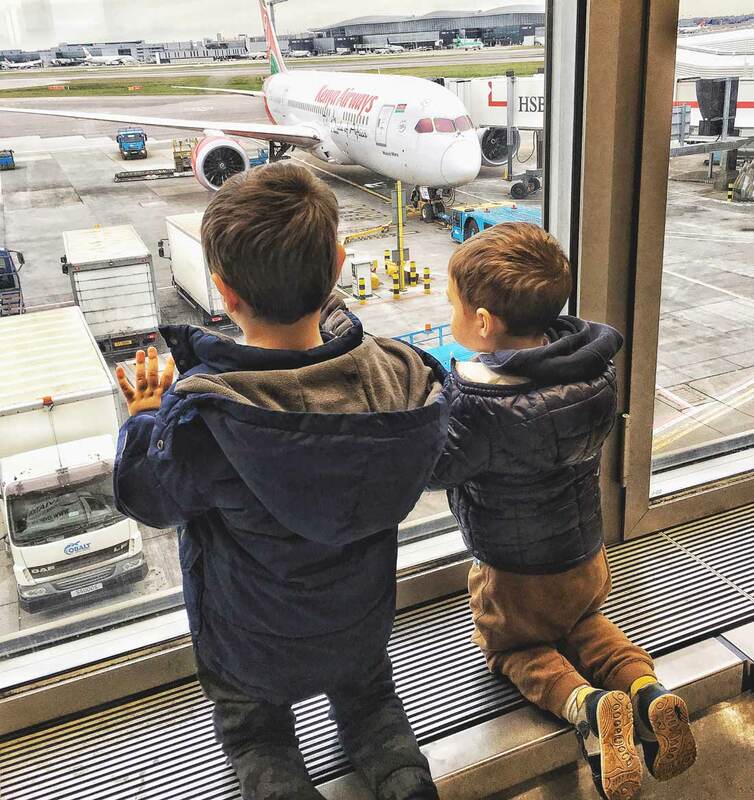 All I have learnt as mum of two and a frequent flyer. In winter you can admire these beaches full of surfers and seagulls and it’s very relaxing. You should go for a walk on the promontory because it is stunning. You will find yourself overlooking the ocean which is a must do with in any weather condition. 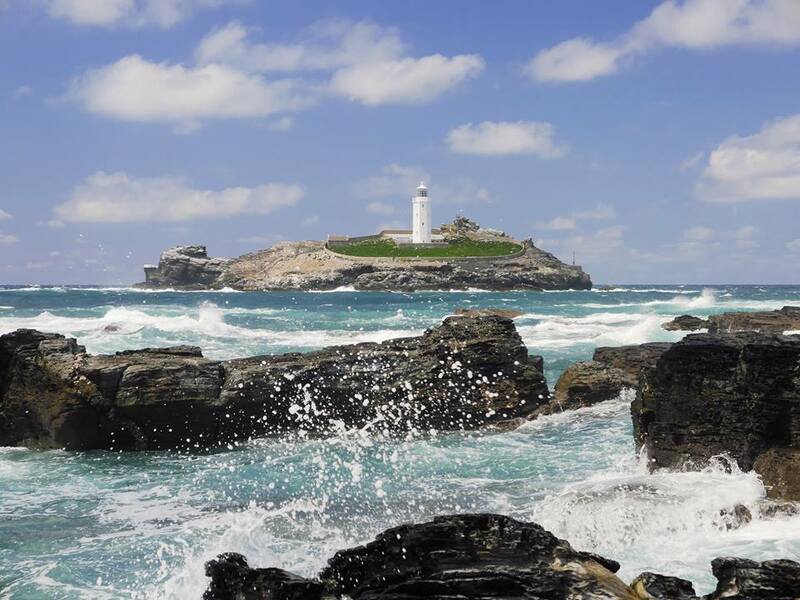 I suggest to walk barefoot in the white sands of Portminster Beach and admire the Godrevy lighthouse from the bay, famous as the setting of the popular Virginia Wolf novel “Trip to the Lighthouse”. St. Ives is also full of art to see, thanks to many museums like its famous Tate Museum where you can admire some renowned works of British and local artists. The building is located over the the bay and deserves to be visited. Along the streets of the old town you will find many shops selling the local artists’ artworks. The old town is worth a visit because of its typical blue houses and the many distinctive places where you can enjoy a hot drink or some excellent local fresh fish. You can easily spot many fishing boats back to the town with the days’ catch. 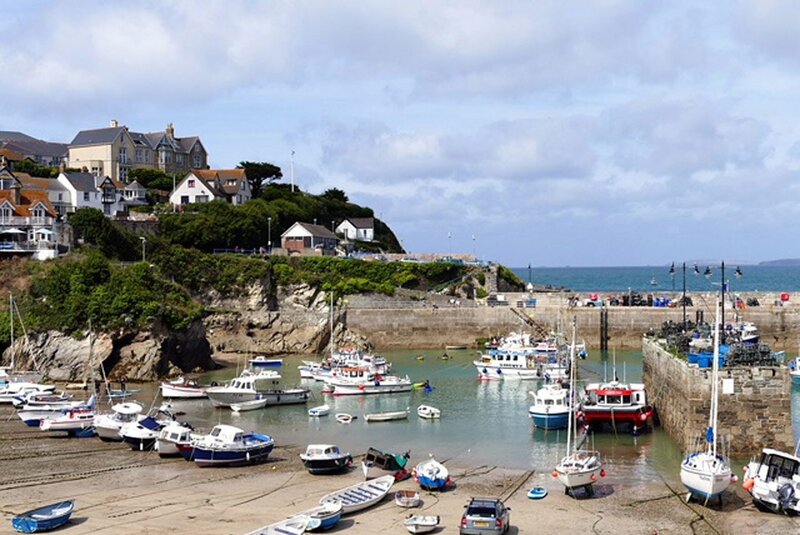 From St. Ives along the Atlantic coast, before reaching Newquay, you must visit Perranporth and St. Agnes. 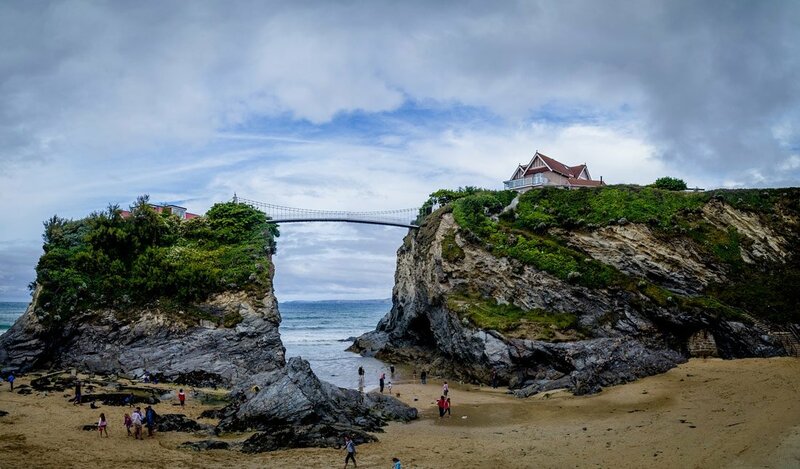 Perranporth will lead you to one of Cornwall’s most popular and stunning beaches. Here you can’t miss the dunes and the golden sands, the beautiful geometric coasts and its fascinating wildlife. It is an ideal place for families and for eating excellent fish. St. Agnes is a very pretty village where you can still see some mine rests. The beaches are lovely and there is also a a breathtaking walk to do along the coast. Absolutely astonishing. 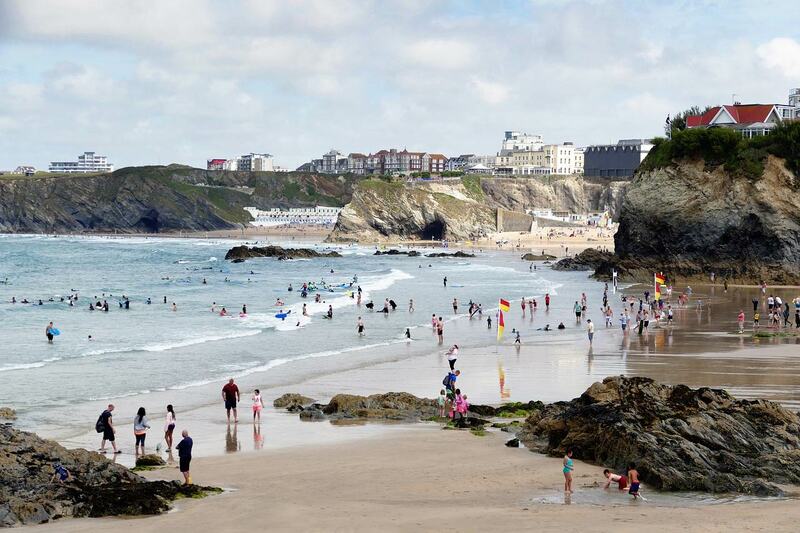 Newquay is a truly family-friendly town. In addition to the magnificent panorama you can have from its promontory, it offers lots of different beaches to choose. It’s absolutely a great place for a family holiday. As many other seaside resorts, the centre is full of local shops where you can buy typical products and handicrafts. After a full day of surfing, taking a stroll in town is a must. There is also a beautiful aquarium for children, that I suggest to visit. This itinerary covers a distance of about 30 miles (50 km) that you can do even in the day. Anyway I suggest to spend at least one full day in each location. The itinerary is completely adaptable, you can also choose to do only the coast trip in a single day or plan some breathtaking excursion. 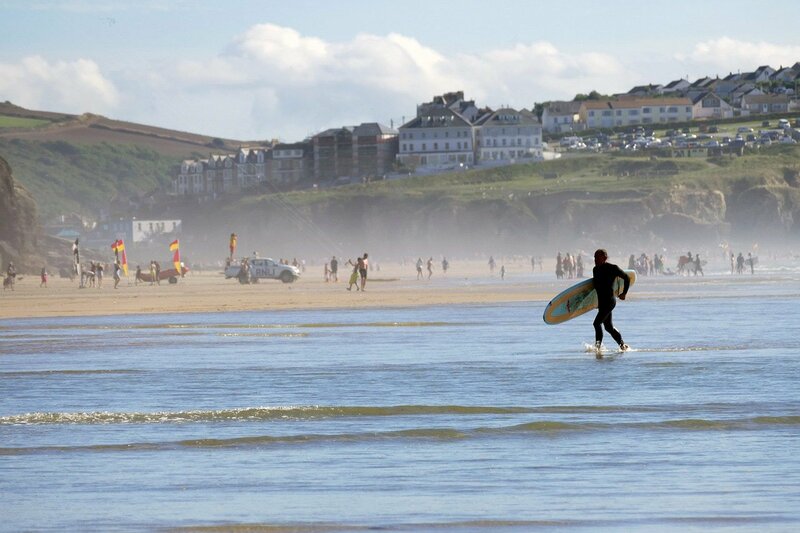 Newquay deserves a stay of 1 week as it has lots of different beaches. Tips for going around and sleep: I absolutely recommend to rent a car that in the UK is cheaper than in Italy. We landed in London Stansted and as you need to cover a 5 hour distance by car, you can choose to spend an overnight in a beautiful village in Somerset, as we did. As regards the accommodation, we usually prefer booking cottages instead of hotels, in order to better experience the local atmosphere. Whatever you choose, you will find what you need, from the most comfortable cottages to the all inclusive resorts. I hope that this little guide can be useful and I expect to know your impressions will be. Thanks Silvia, I can’t wait to go there in person! If you enjoyed this post, please share it or Pin it to remember and read again. Yes it really is, worth a visit!! Great Britain is a piece of heart for me too. Cornwall is wonderful but, next time, try Wales. As far as I’m concerned, It’s even better. Also for kids. Thanks Giovy! 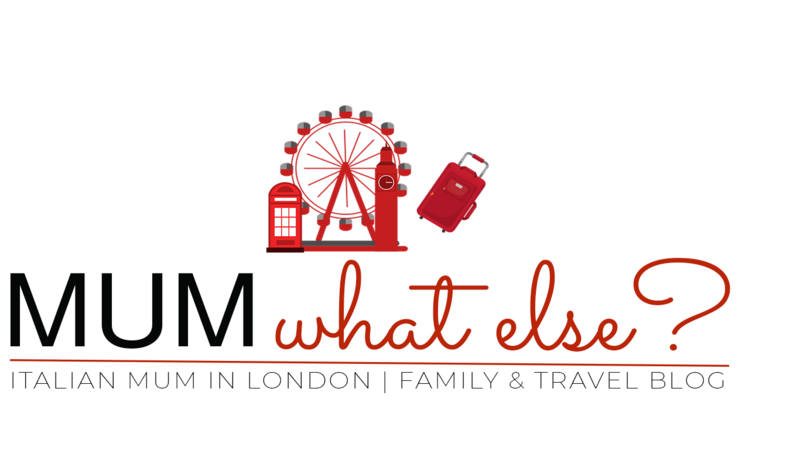 Actually at the last tourism exhibition here in london I got some contacts because I really want to visit it! !